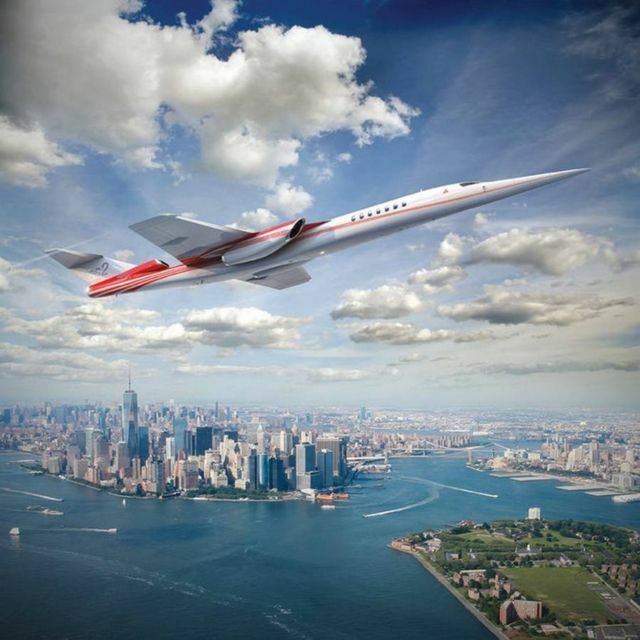 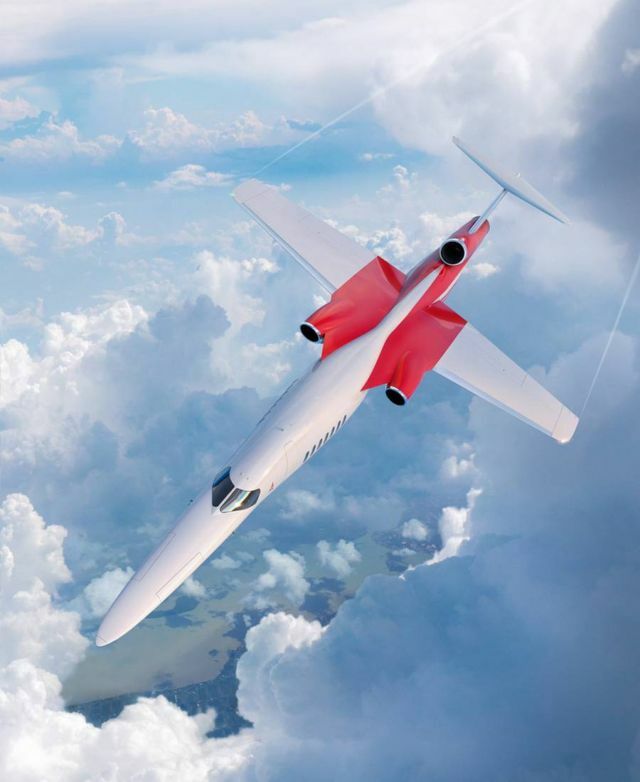 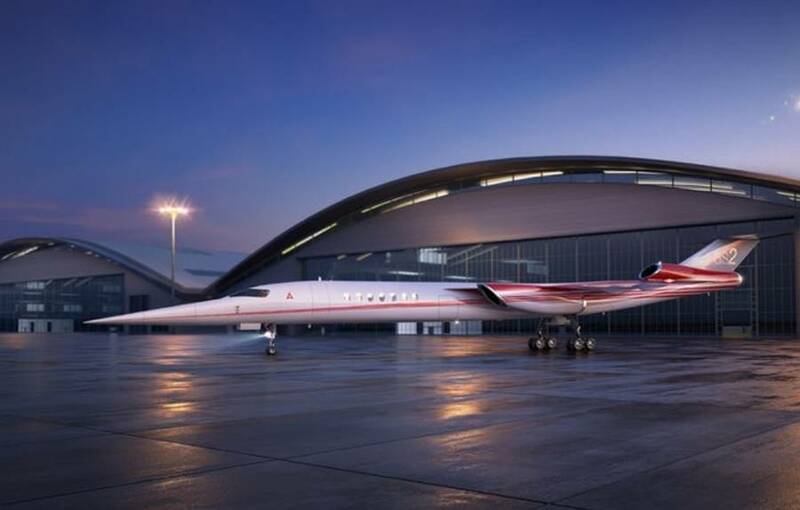 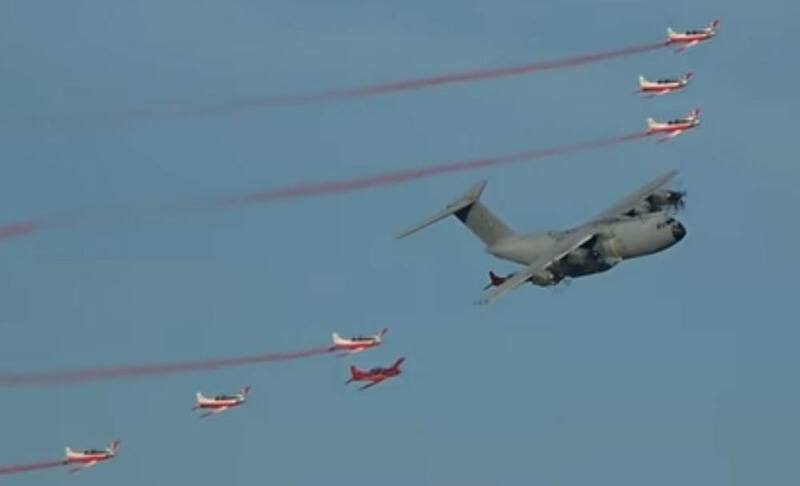 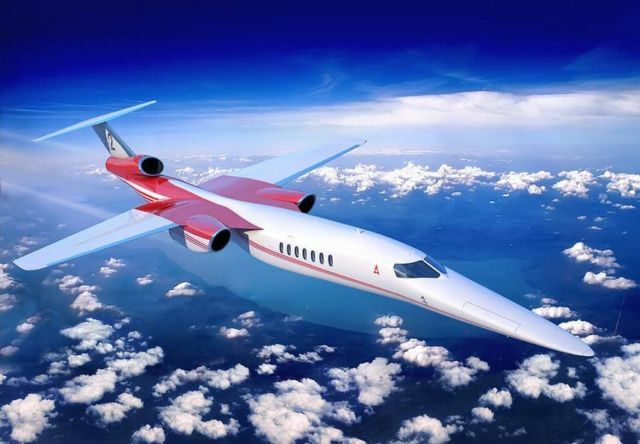 Two leaders in supersonic technology, Aerion and Lockheed Martin announced a Memorandum of Understanding (MOU) to define a formal and gated process to explore the feasibility of a joint development of the world’s first supersonic business jet, the Aerion AS2. 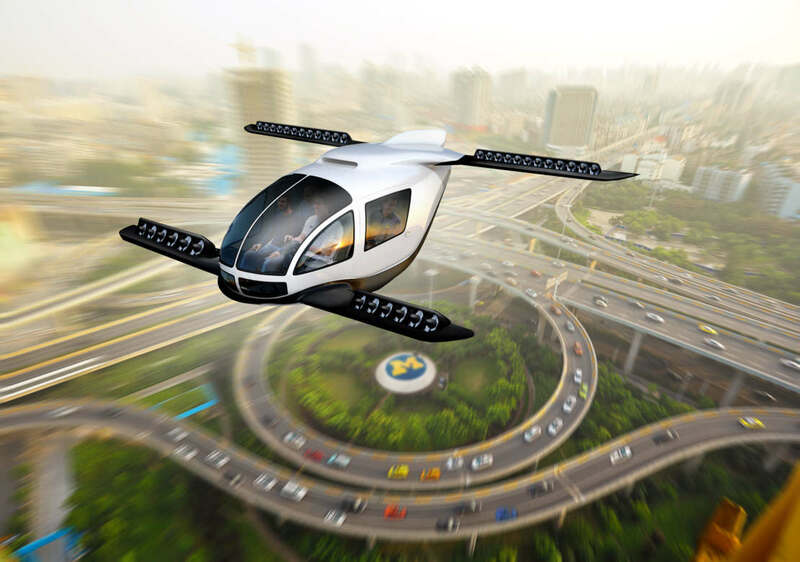 AS2 design advances with new engine configuration. 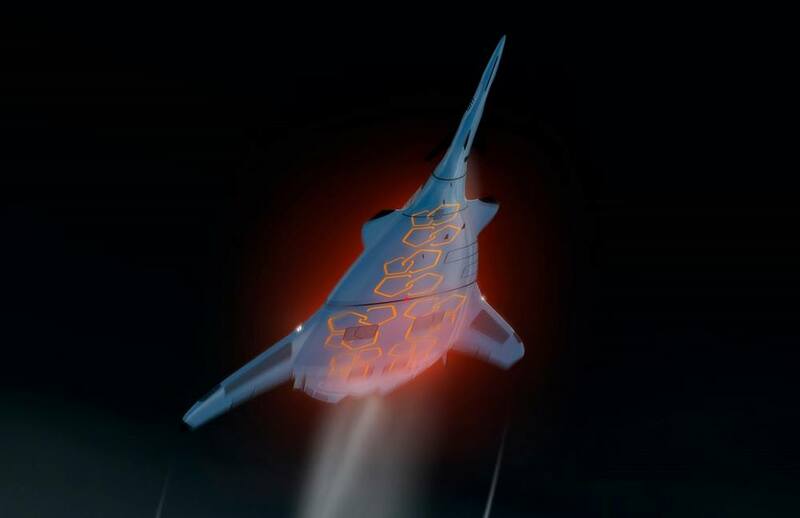 Previously, three engines were grouped in the rear. 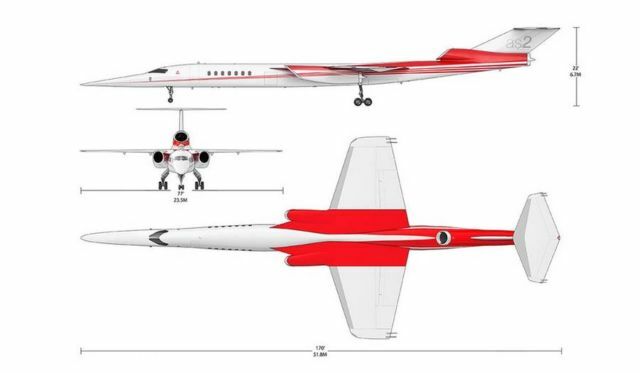 The refined configuration still incorporates 3 engines, however the two outboard engines are now pulled forward, under the wing, while the 3rd remains in the tail. 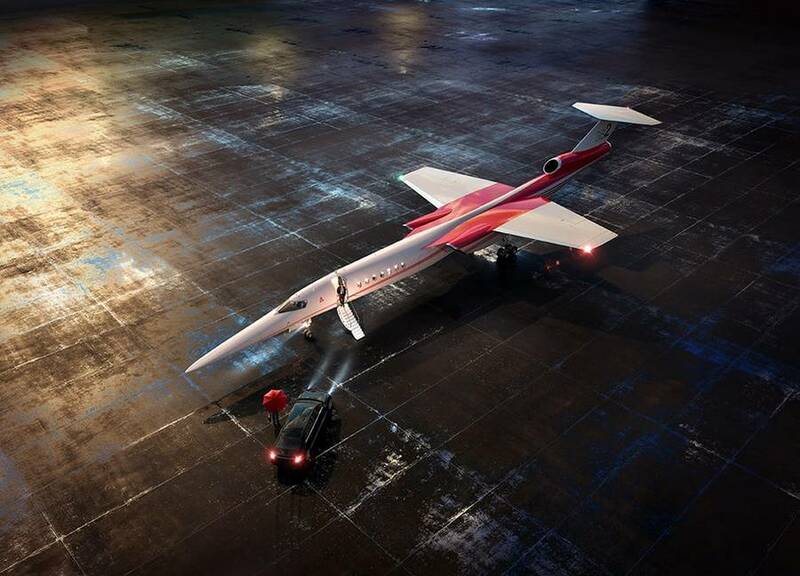 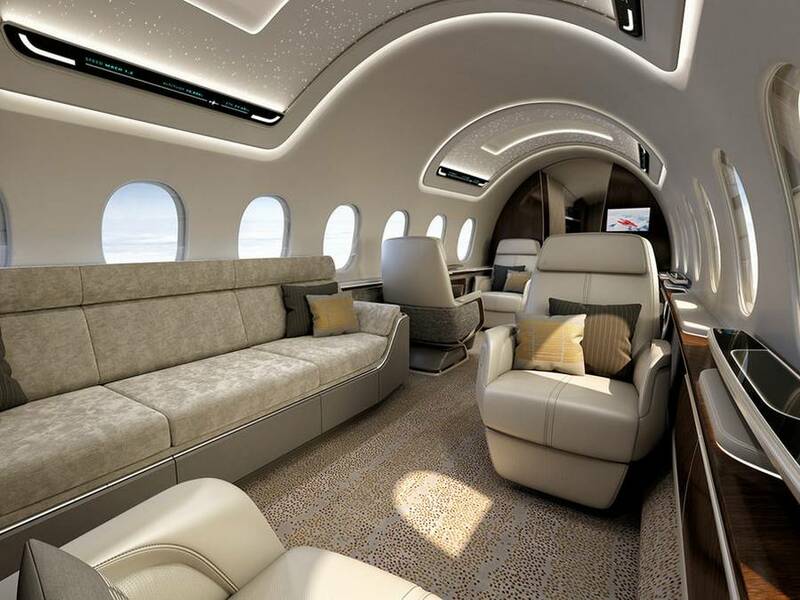 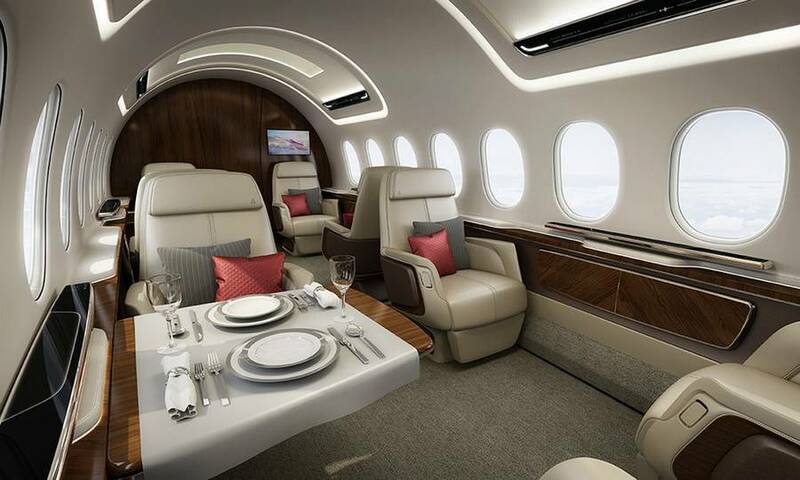 This configuration with 18,000-pound thrust turbofan engines, improves weight, balance, systems layout, maintainability, and simplifies some certification requirements.